Whether you are shopping for yourself or for friends and family also following a healthy lifestyle (Paleo, AIP, keto, etc.) I’ve got you covered with my top Black Friday finds to help you save some money! I know you’re busy so I will cut right to the chase. Got questions? Ask in the comments! I also use the Blue Tansy scent but it has less odor control and has a very strong floral scent (geranium) that I don’t like for everyday wear. But blue tansy essential oil is VERY soothing to the skin so if you have very sensitive or easily irritated skin you may really enjoy this one. The Charcoal is scented with a little peppermint and eucalyptus so is a great unisex scent and the charcoal really cannot be beat in terms of odor control. 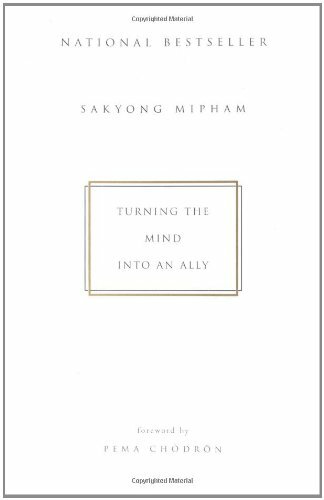 NEW customers can take 10% off with my code CURIOUS during checkout! 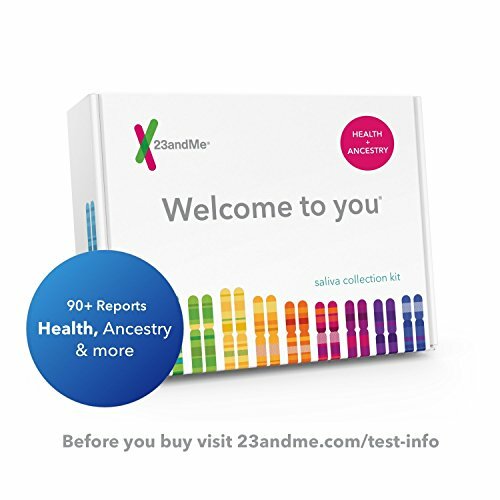 I did 23andme in 2014 and have been able to use the results to inform decisions about supplements, diet, and lifestyle choices. 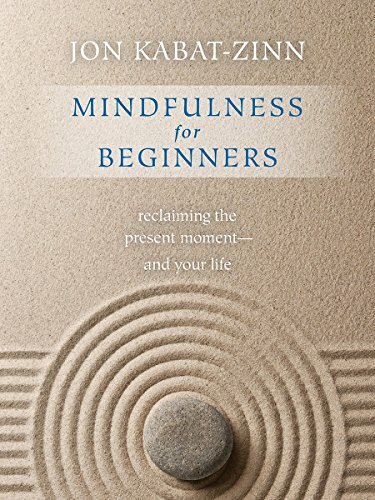 For Black Friday the kits are 50% off on Amazon - just $99. I used Livewello and Promethease to analyze my health data. They may run another sale before the end of the year - keep your eye on the Amazon listing to see! What you put ON your skin is 100% just as important as what you put IN your mouth when you want to improve your overall health and wellness. Read this post for a lot more information (with plenty of science!) about two extremely common ingredients, parabens and phthalates, to understand just how damaging conventional skincare and cosmetics are. That said, Beautycounter is BY FAR my favorite safe skincare and cosmetics line, I've tried so many brands and have always felt let down in terms of performance. Safety is king, but performance is queen! Our products go head to head with all the conventional beauty megabrands. Don't believe me? You have 60 days to try our products and can return them for a full refund if they don't work out for you - you will get a pre-paid return shipping label in every box. There are a ton of discounted holiday sets that are perfect to gift to yourself or others. 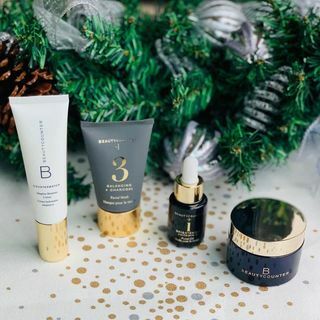 Best of Beautycounter is an excellent way to get started with 4 of the best-selling products (which happen to be my top 4 fave skincare products!) - Countermatch Adaptive Moisture Facial Lotion, Charcoal Mask, Brightening (vitamin C) Facial Oil, and Cleansing Balm. Me wearing all 10 of the holiday gloss colors. I love Peach Pearl, Freesia, and Black Plum! The Necessary Neutrals eyeshadow palette is like 6 palettes in one - each vertical row of 3 powders was designed to go together. Or, you can always mix and match from across the palette if you are feeling creative! If you need help with product recommendations for your skin type take a moment to fill out this Skincare Consultation Questionnaire and I will get back to you with customized suggestions as soon as I can. To stay in the loop about my exclusive discounts and other offers related to skincare and cosmetics make sure you are on my Skincare Newsletter and in my Facebook group. Use discount code CURIOUS at checkout for 10% off Perfect brand supplements! Perfect Supplements is my favorite brand of grass-fed collagen and gelatin. The company has true integrity, produces the highest quality product on the market, and has an unrivaled screening system to ensure no pesticides (including glyphosate/Roundup), hormones, or other contaminants make it into the products. In addition to the collagen and gelatin I also sporadically take their grass-fed desiccated liver, fermented kale powder, and spirulina and chlorella blend. In addition to producing an incredibly high-quality product, they also are the most budget-friendly brand I am aware of that sources from grass-fed cows. PLUS they offer a staggering 60 DAY MONEY BACK GUARANTEE on used products if you don’t love them. Give them a try and compare to your current brand and see if you don’t love them as much as I do. When they aren’t having a sale they are already the least expensive per serving - so this sale is INSANELY GOOD! Perfect Supplements 10% off with code “Curious” at checkout. If you buy 3-5 products, get a total of 35% off. Buy 6 or more and get 40% off with my code! The MUST-HAVE appliance in any food lovers kitchen! I've been using it since 2014 to make broth, so much broth (in just one afternoon you can make as much broth as would take you over a WEEK if using a slow cooker!) and congee (Chinese medicine gut-healing food). I originally purchased the 6 quart and then last year I purchased an 8 quart too. I find myself always reaching for the 8 quart first, so I recommend if you are shopping for your first to go for the 8 quart. I only cook for myself and my husband and it is nice to be able to cook a larger batch so we have more leftovers. But, when I only had the 6qt I never felt like it was inadequate. Keep an eye out for more sales this holiday season if you missed the Black Friday sale! 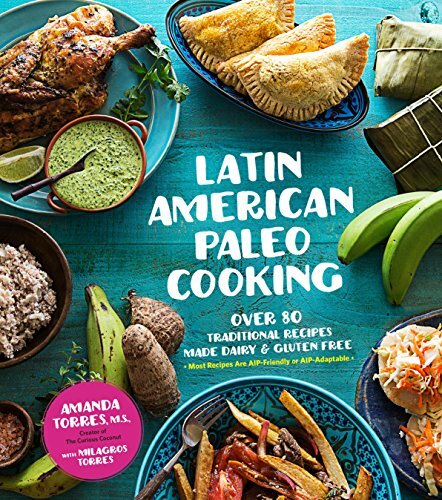 Now is the time to get my best-selling cookbook Latin American Paleo Cooking on your bookshelf! 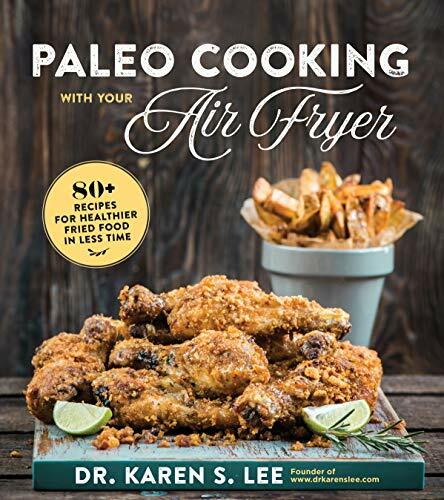 I also recommend getting Paleo Cooking With Your Air Fryer if you have yourself an air fryer (grab one on sale today if not! 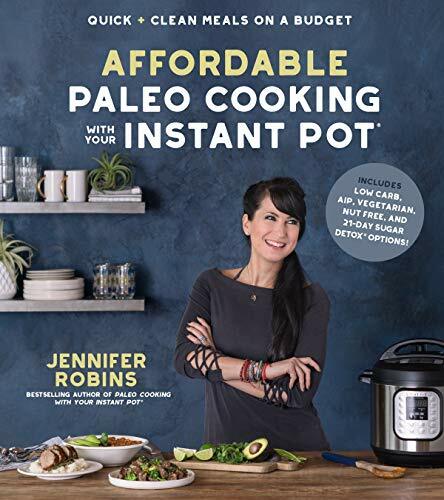 ), Made Whole (read my review and get a sample recipe here), and Affordable Paleo Cooking With Your Instant Pot (read my review and get a sample recipe here). 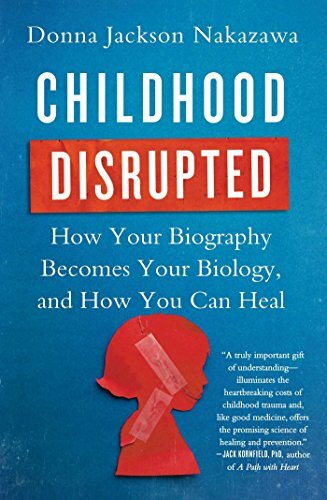 Use code NOVBOOK18 at checkout to get $5 $20 or more on Amazon! Interested in starting an autoimmune protocol diet? 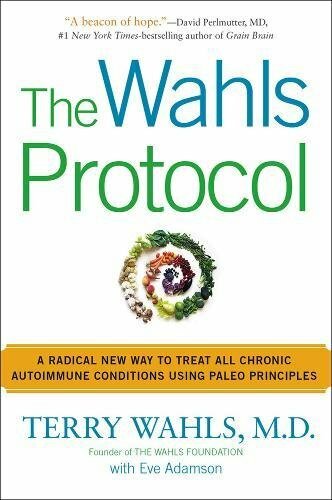 I urge you to do Wahls Protocol, not AIP. 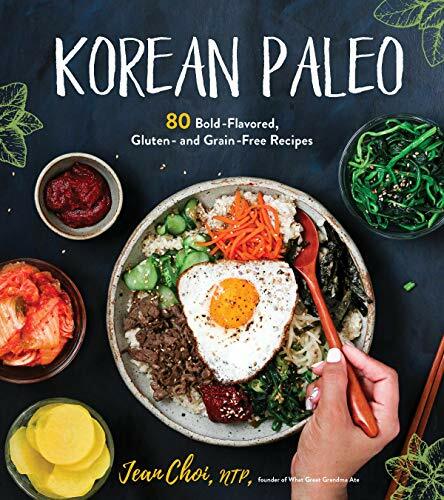 If you're going to try AIP, then Jessica's Loving Diet is an absolute MUST read. 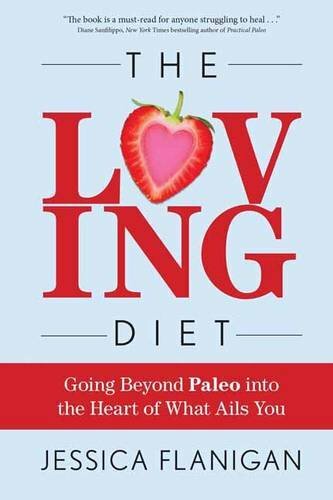 Looking for help with just regular Paleo? 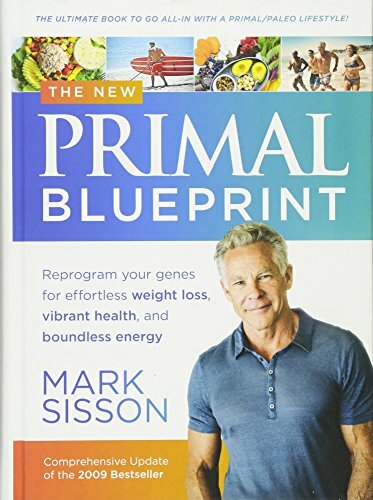 The Primal Blueprint is my top recommendation since it is what set me on my health journey in 2010. I'll be a certified Primal Health Coach soon and will be accepting individual clients if you need some extra help to get started! 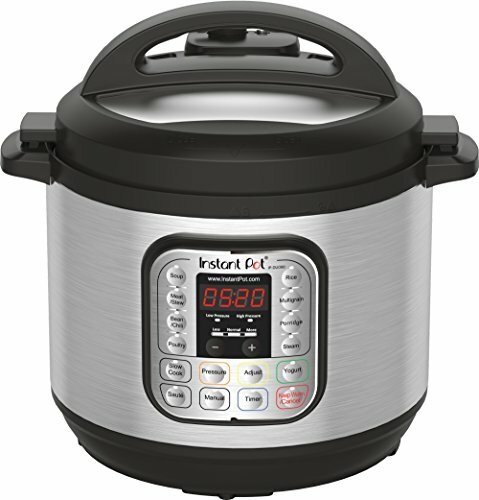 If you are already doing AIP (or started and got stuck unable to reintroduce - in which case I urge you to find a doctor to help you broaden your diet) and are looking for recipes you can cook in your Instant Pot, I contributed to this community cookbook called The Paleo AIP Instant Pot Cookbook (it is an EBOOK - digital, not print). Use code BLACKFRIDAY18 for 50% off. Healing is so much more than just food. 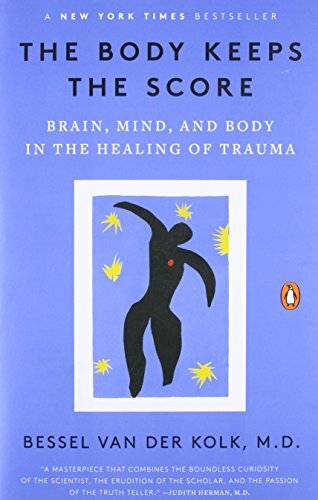 These last 3 years I have devoted my energy towards healing mental and emotional parts of myself with meditation, yoga, and a ton of work addressing and healing past trauma. These books have been indispensable tools. If you want the crunchiest of the crunchy ingredients in your personal care products then PLO is the brand for you. I absolutely LOVE the tooth powder (it is one of several brands I rotate among through the year) and you can snag ANY of their entire lineup for 25% off today with code HOLIDAY2018. Click here to shop. I want to be 100% honest with you: I was never able to master their makeup. But I know people who use it and love it. They do make some great oils and serums even though I personally no longer use any of them. I'm sharing this option so that there's something for everyone!